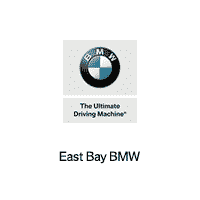 Sell us your car and get paid more at East Bay BMW. 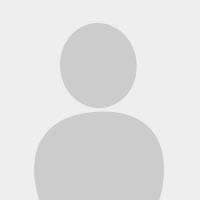 All Purchasing Team members are certified and go through an extensive training program. 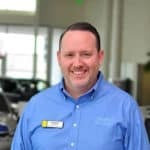 East Bay BMW has placed a dedicated Purchasing Team to better serve you.